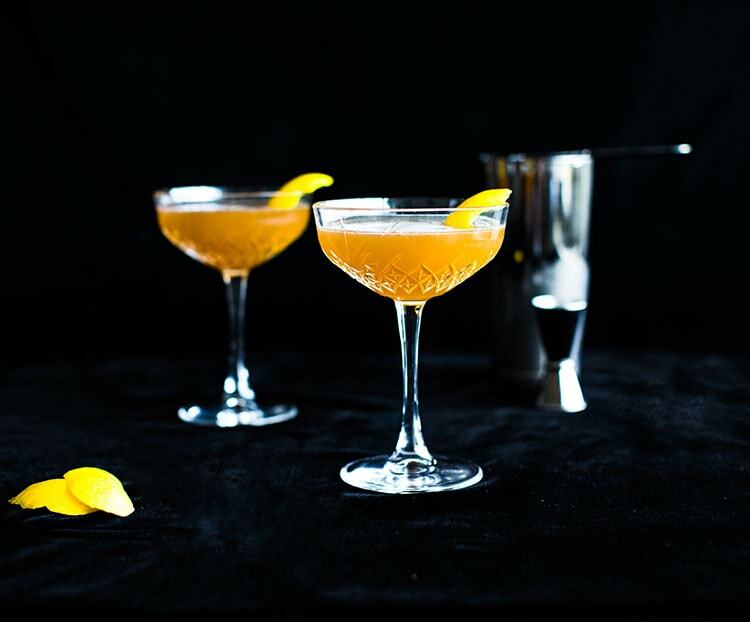 In your finest china, start with a half-cup of sparkling lemon ginger probiotic. 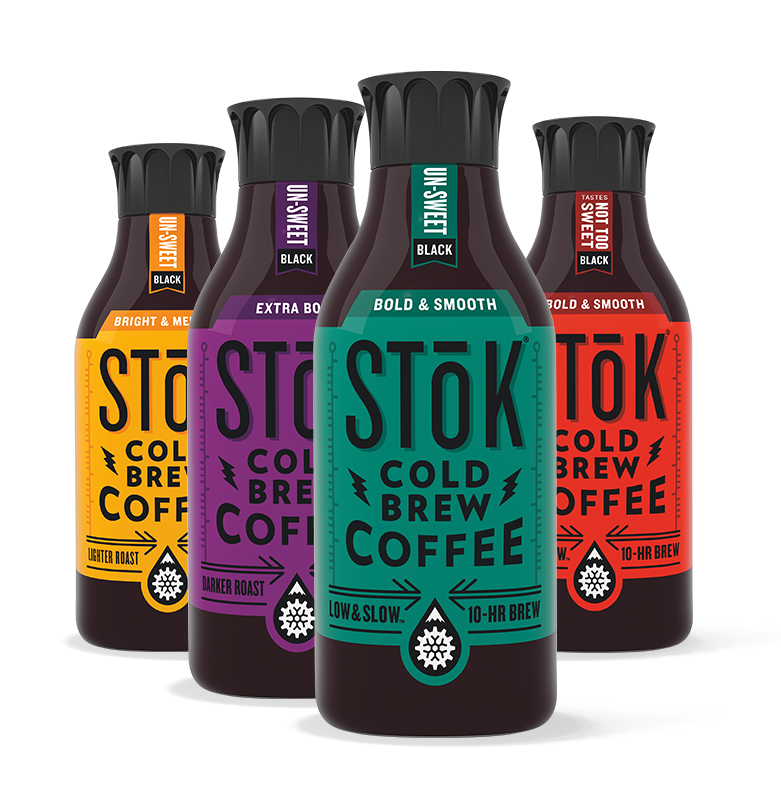 Stir in STōK Un-Sweet Cold-Brew Coffee and Earl Grey tea for a one-two punch of invigorating flavors. Squeeze in some lemon, as well as some downtime to properly enjoy.